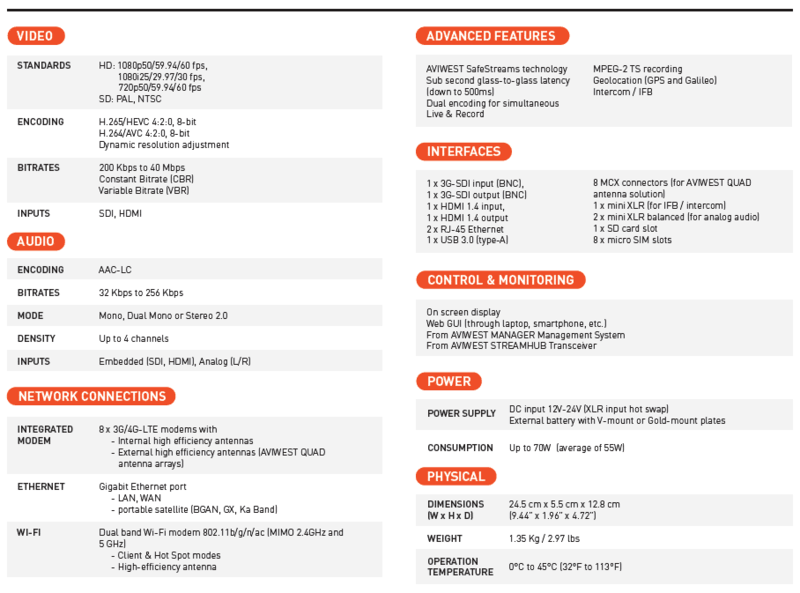 Enhanced HEVC Encoder over Bonded Cellular and the Public Internet. 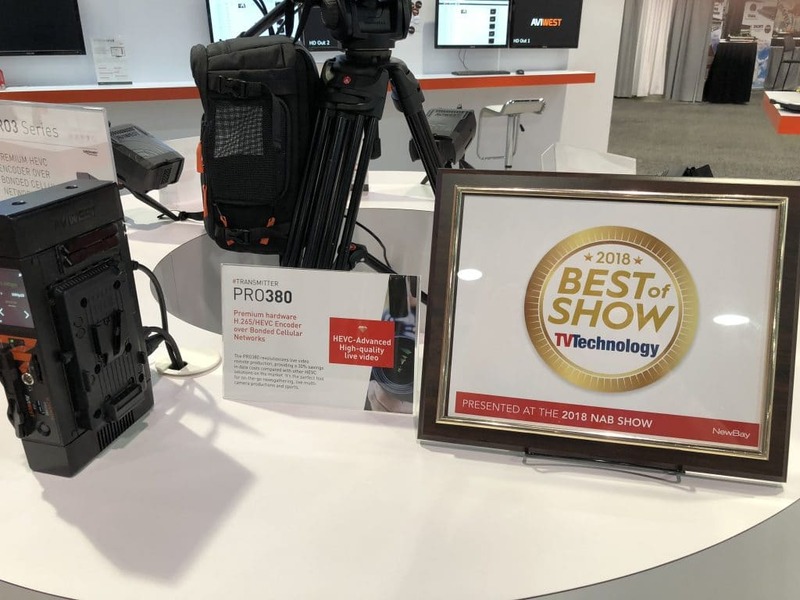 The PRO380-RA supports the best state-of-the-art H.265/HEVC hardware encoder by offering premium video quality with less data usage, and low end-to-end latency (down to 0.5 sec). 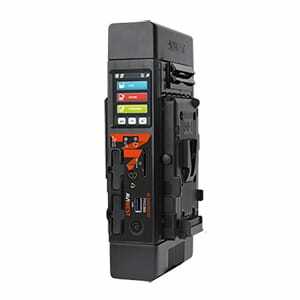 The PRO380-RA has 8 internal 3G or 4G modems with high gain custom antennas, plus an internal Wi-Fi modem to stream a live video or forward files over bonded wireless networks. 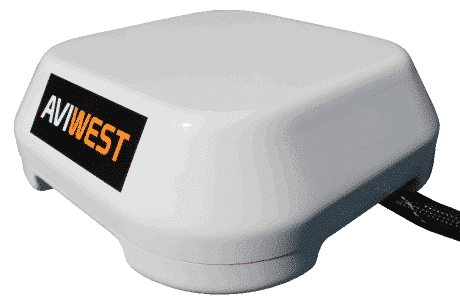 Two AVIWEST QUAD wideband external cellular antenna arrays can be plugged into the 8 MCX antenna connectors on the unit front panel to strengthen the signal transmission in a critical environment such as live from crowded areas (street demonstrations, sports stadiums, etc.) 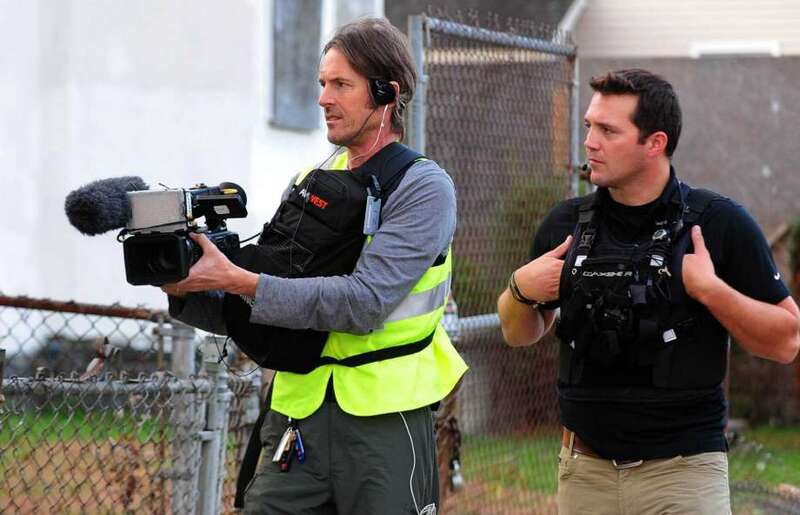 or from vehicles on the move. 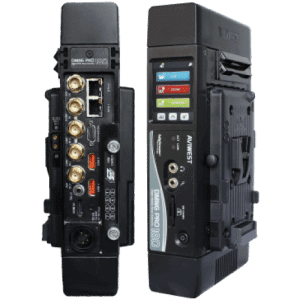 The PRO380-RA can stream over KA band and use cellular links as a back-up or complementary connection. 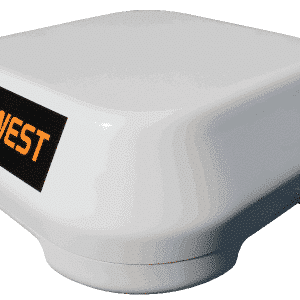 It enables starting streaming a live over cellular connections while driving to a location, before switching to KA band once the satellite dish is pointed. 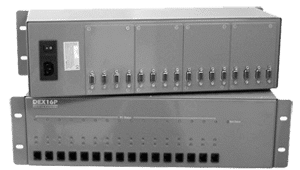 This bonding mode also ensures the transmission reliability when the performance of the KA band decreases, particularly in case of bad weather conditions or of a drop in bandwidth due to a congested network. 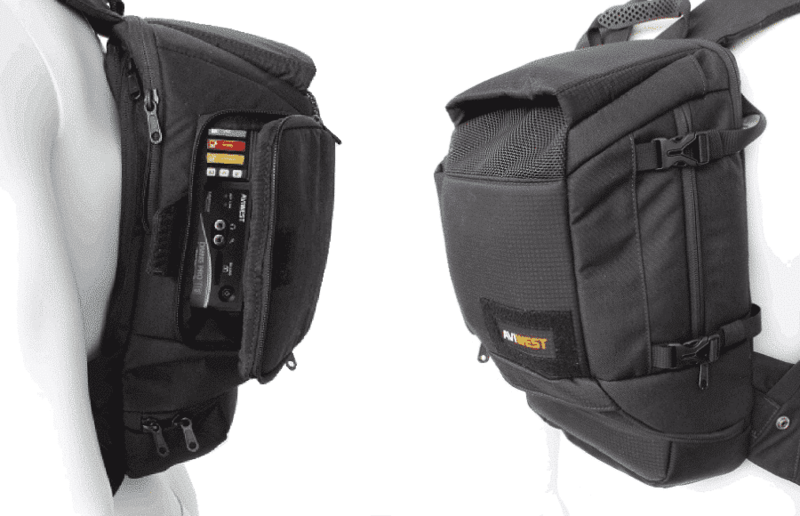 The PRO380-RA is compatible with the major portable satellite uplink solutions such as Inmarsat BGAN, Thuraya or KA band. 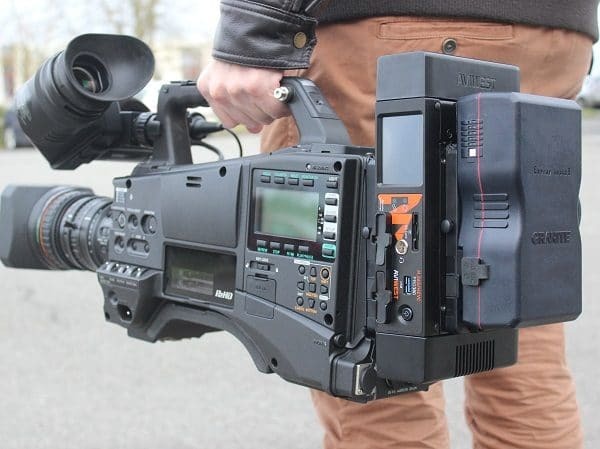 It can also feed any kind of satellite modulator thanks to its MPEG-2 TS ASI output. 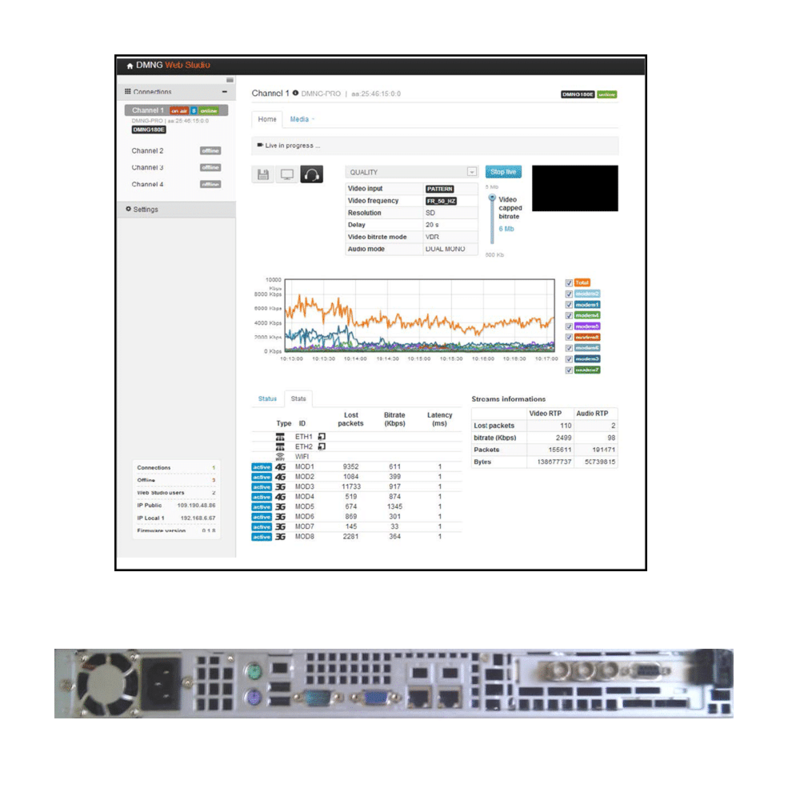 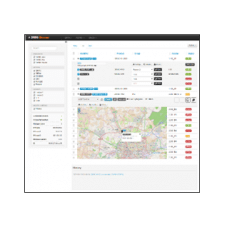 The PRO380-RA can stream a live video over bonded IP networks to a StreamHub or to any kind of H.264 receiver from professional IRDs (Integrated Receiver and Decoder) to VLC player. 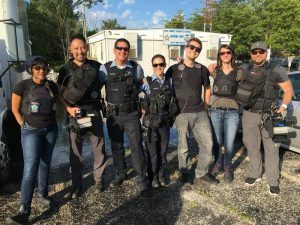 VidOvation today announced that Big Fish Entertainment, the creator, and production company behind groundbreaking A&E docuseries “Live PD,” is using VidOvation’s AVIWEST PRO180 bonded cellular systems the multicamera, multilocation production for reliable, synchronous, and low-latency transmission of broadcast-quality video and audio. 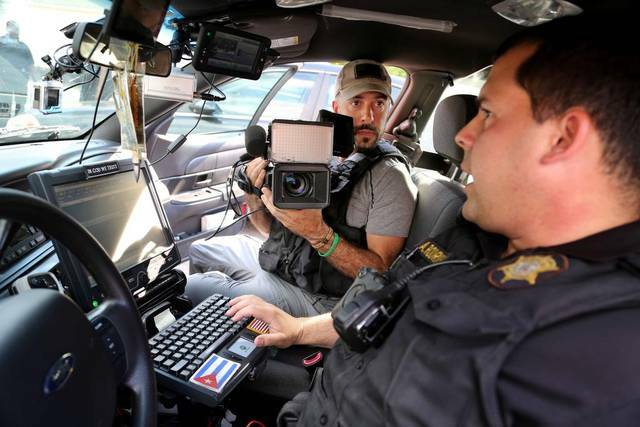 The “Live PD” crew uses 41 AVIWEST PRO180-RA bonded cellular transmitters, including one for each of two HD cameras in every patrol car and two additional camera operators as well as an overhead drone to cover the action outside the vehicle. 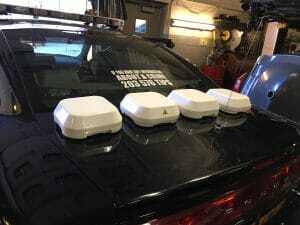 Additionally, the team has installed four AVIWEST QUAD external antenna units to each patrol car for even faster network acquisition and greater signal resilience. 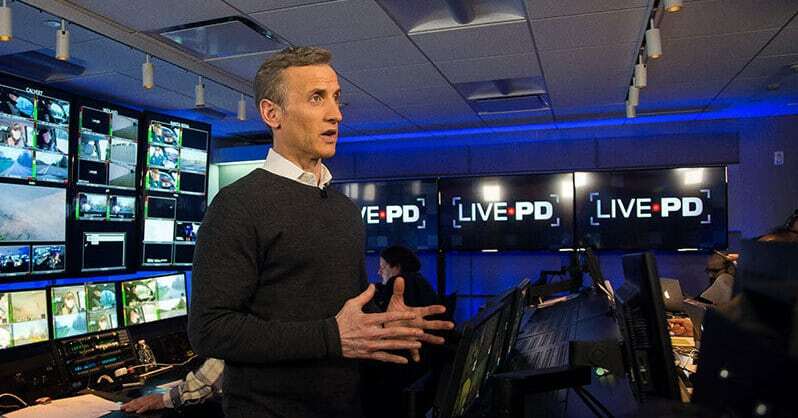 Throughout the three-hour show, the PROs feed up to four video channels and eight audio channels of live, high-quality video back to the control room in New York from every patrol car in all six cities. 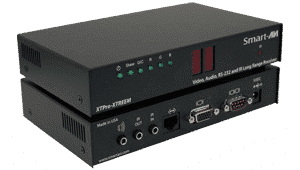 In the control room, an AVIWEST StreamHub receiver, decoder, and distribution platform receives the live video feeds and delivers them to air for the live broadcast.